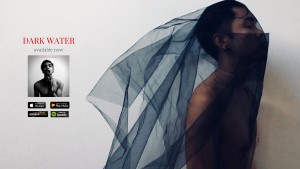 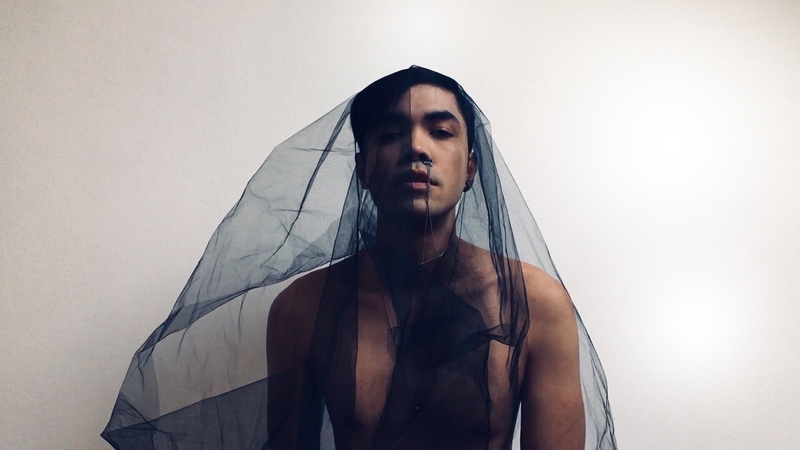 He embraces electronic synths and natural instruments while mixing them with his bass tone, thin mids and eerie falsetto. Heartbreaks and hardships led him to write poems then eventually he started to build melodies for these painful words and he ironically fell in love – he fell in love with songwriting. 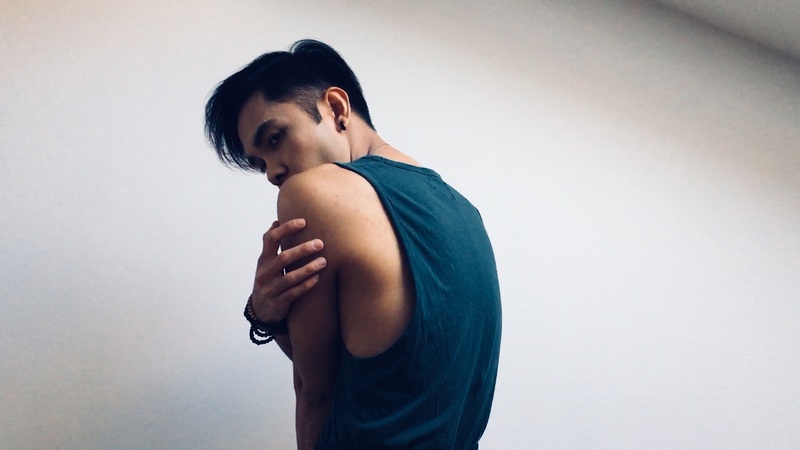 It became his way of expressing his art. 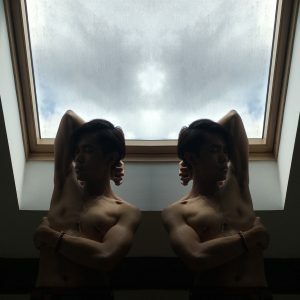 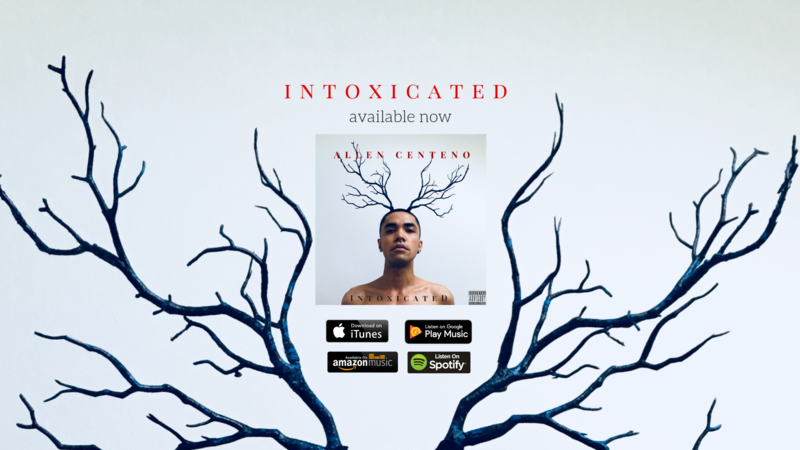 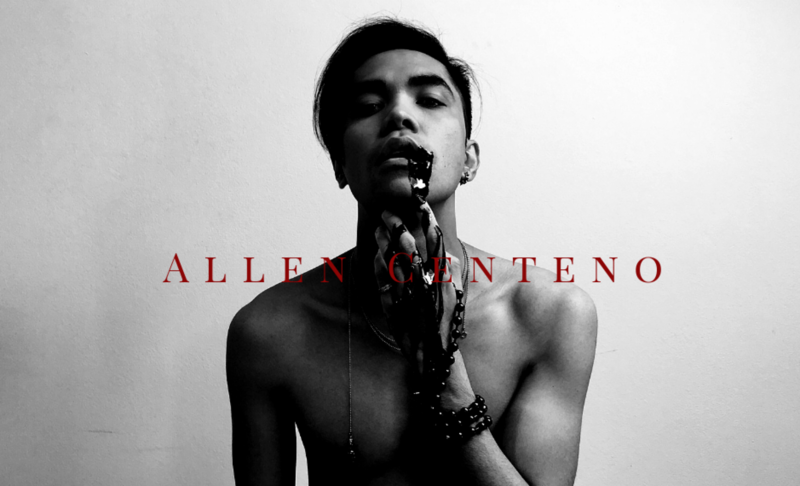 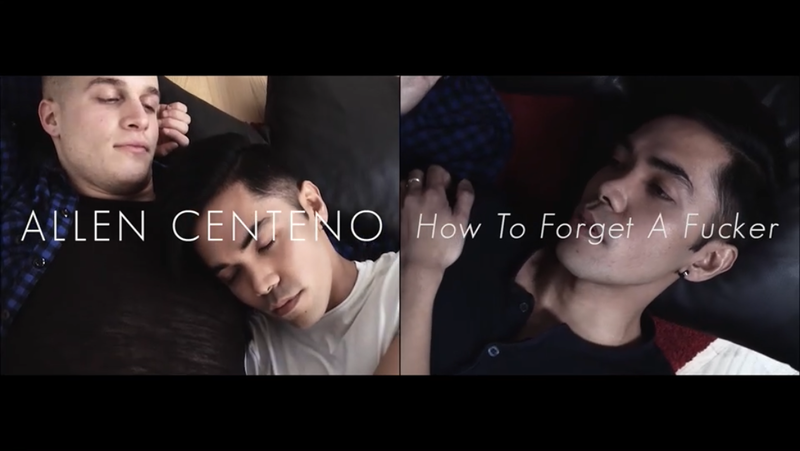 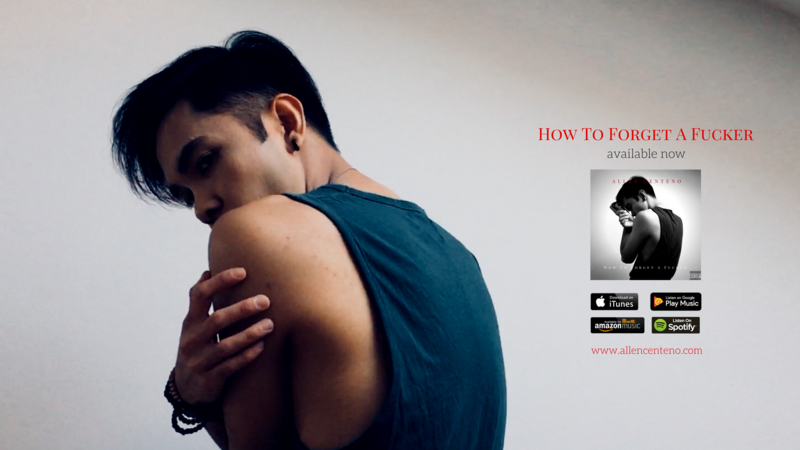 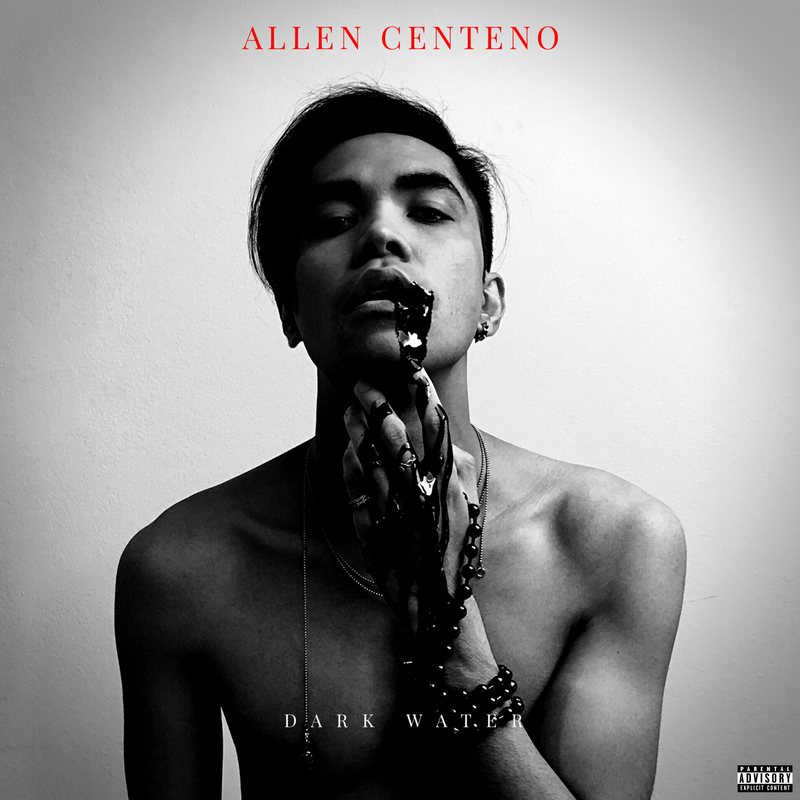 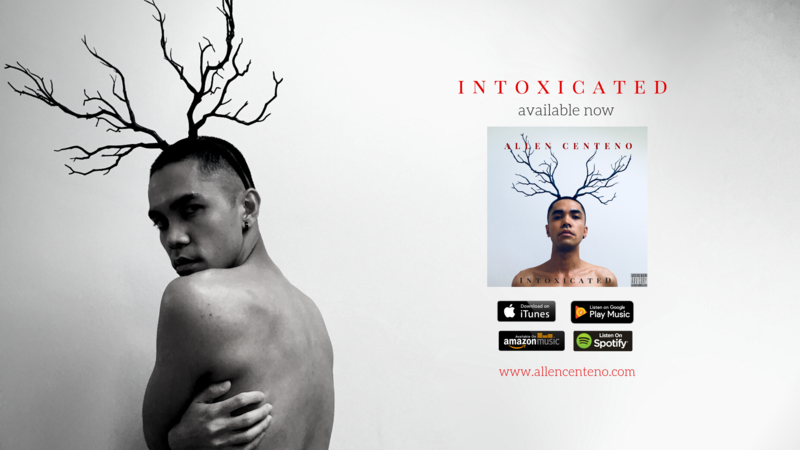 So, who the f*ck is Allen Centeno?